There are many beautiful condominiums located in the city of Belleair, Florida. The buildings are all in great locations and are available from 115.900 to 1.3 million. Many are located inside the gates of the Belleview Biltmore hotel. 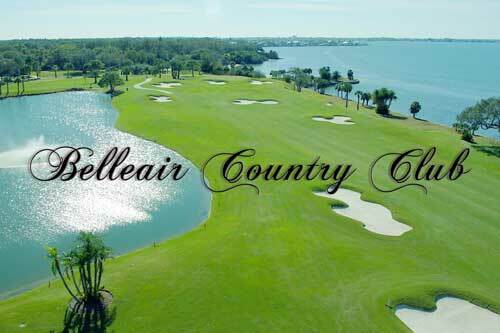 This community is also home of the prestigious Belleview Biltmore country club. Call us today for new listings.